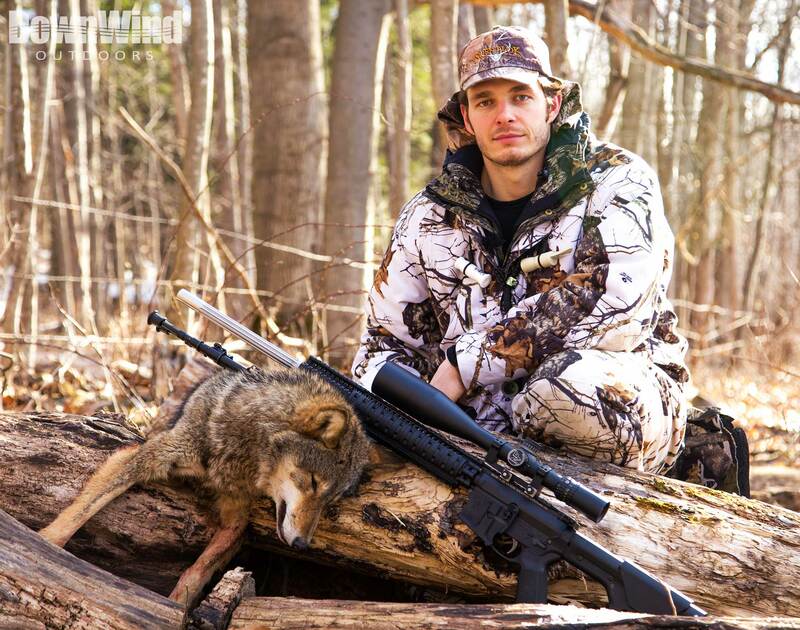 It’s the most anticipated day of your week, the day you can get out to your favorite coyote stand. The conditions are perfect, the sun is just about to break the horizon and the wind is where it needs to be, not that it matters because it’s almost dead calm. You are so anxious to get the fur to the dirt that you rush out the door early to get the show on the road. However, in all your excitement to get to your spot and setup, did you stop to think a whether you blew the stand before you even got your bipod open? 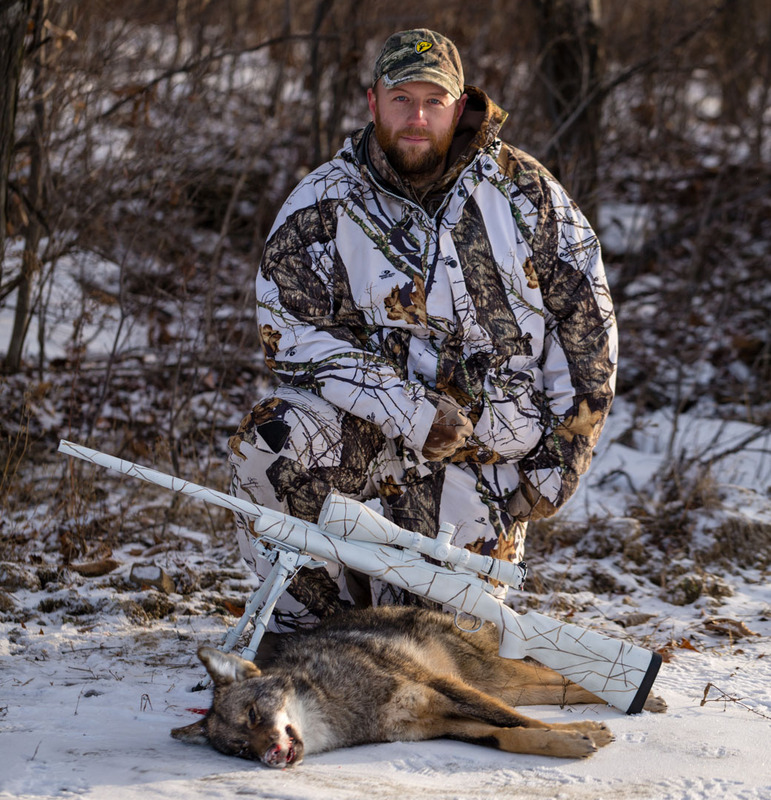 Entering your coyote stand the right way is a very key aspect to staying undetected which often gets overlooked in the fray. It’s not hard to get caught up in what type of call to use, what vocalization or distress sound to start with, what gun to use, etc. However, the hunt starts way before all those aspects even come into play, it starts as soon as the truck door opens. One of the important techniques taught to us or learned afield is to be quite in the woods. 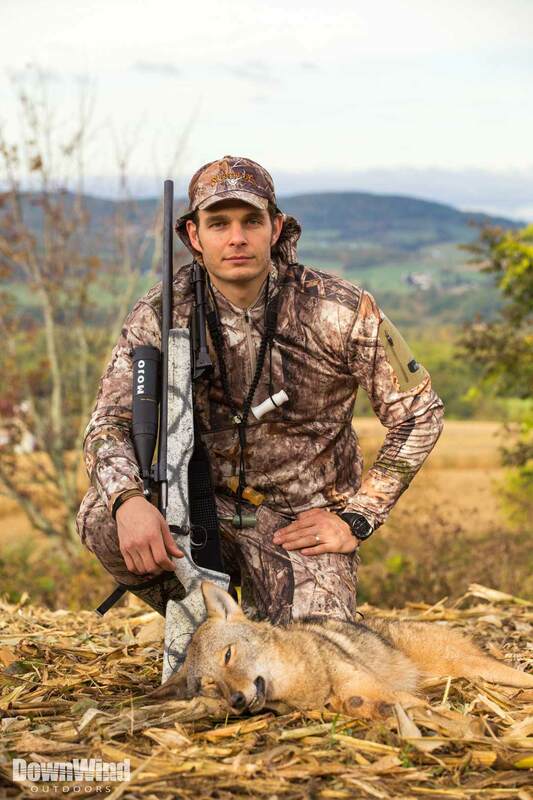 It may sound stupid but believe it or not this rule is more important than ever when going after predators. 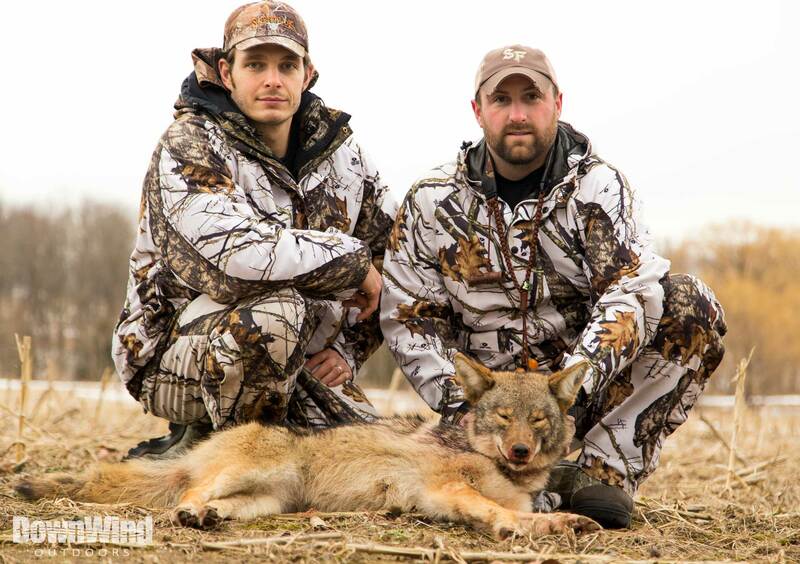 We are always amazed at how alert and on point a coyotes’ senses are. So it goes without saying that being quiet from the opening of the truck door to right before the trigger is pulled is imperative. 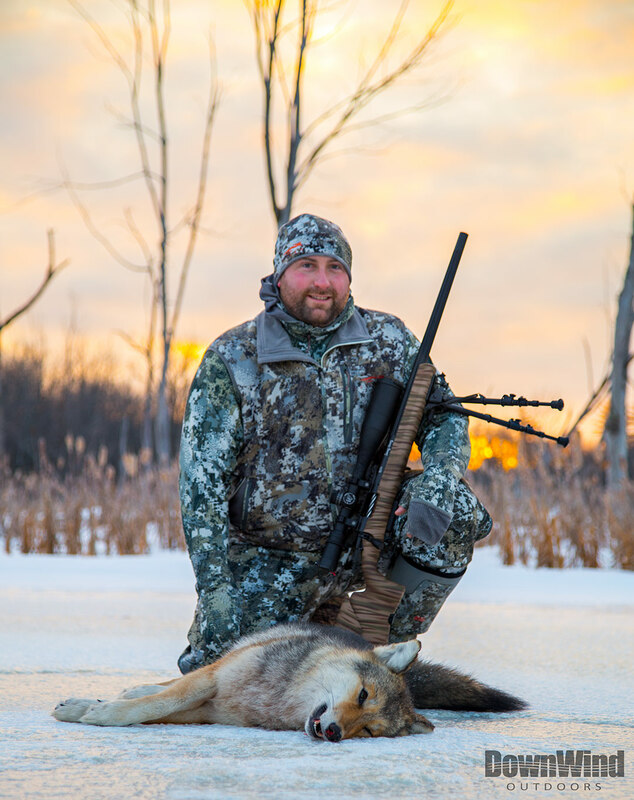 A majority of our successful hunts happen within the first 10 minutes, some within the first 10 seconds, of the hunt so that means these coyotes are close. 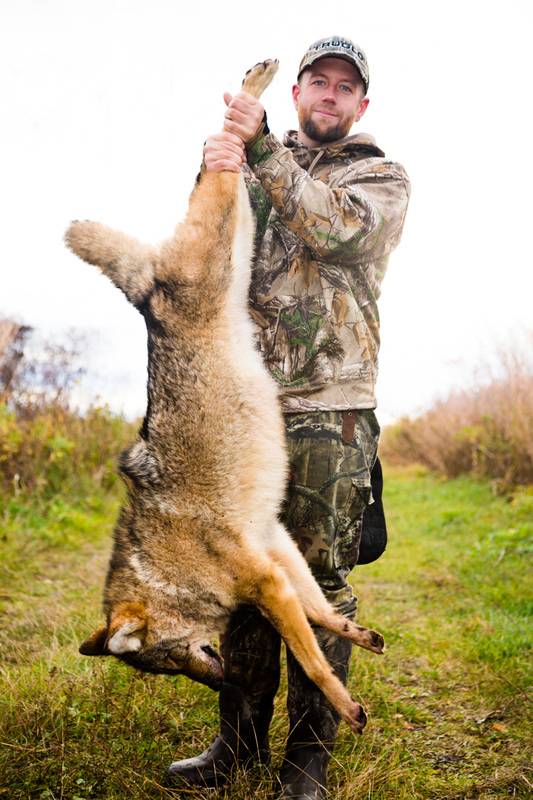 Slamming truck doors, talking on the walk in, not being conscious of where you are stepping are examples of what could send a coyote high-tailing it outta there before you even sit down. So remember….silence is golden. 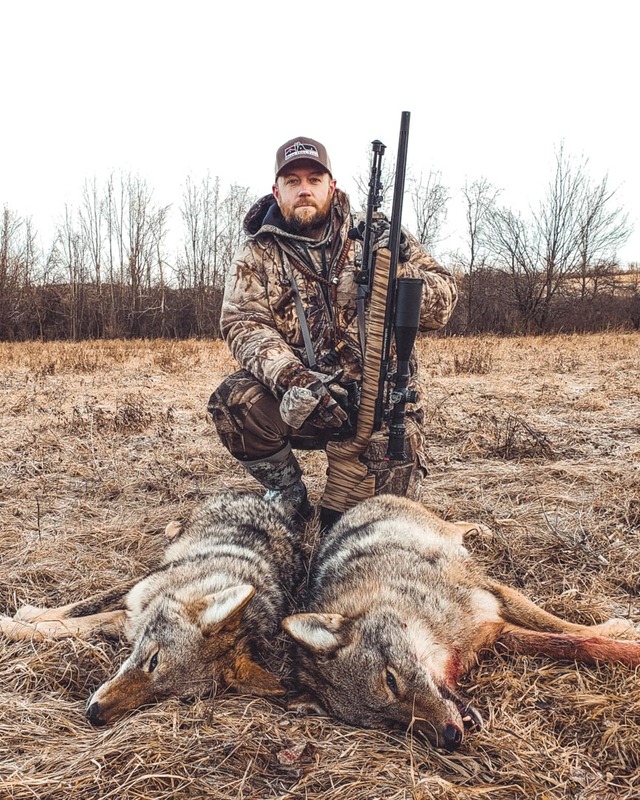 Once we have learned and implemented the most basic hunting technique, silence, we need to dive a little deeper into the “perfect approach” to your stand. We all like the stands that have the easy walk in, even terrain with short grass fields separated by big open tractor paths. However, what is easy for you is also going to be easy for the coyotes. 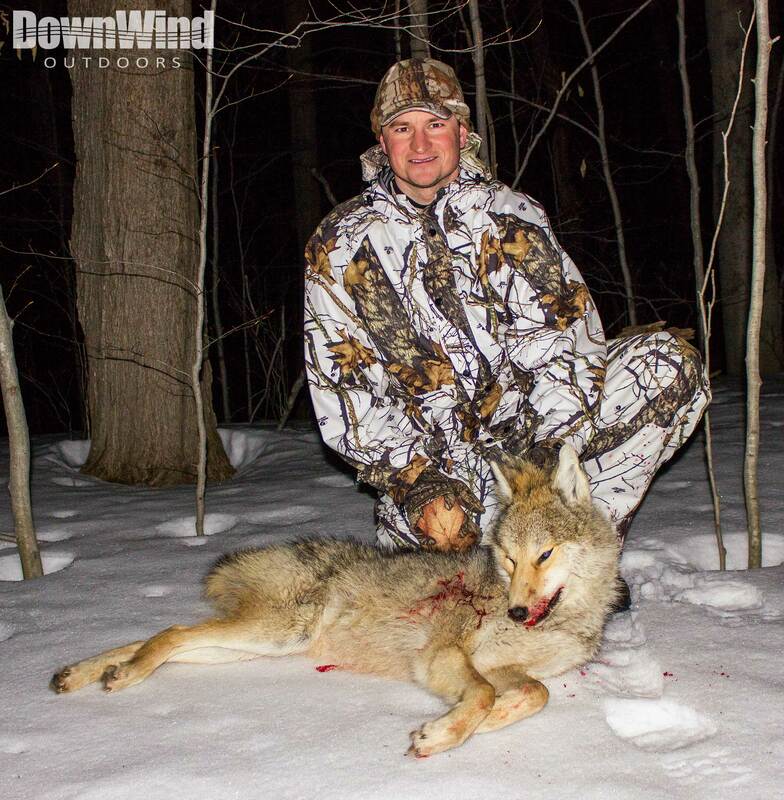 When a hungry coyote is busting in to your call, it’s likely to use that same path of least resistance you just used. 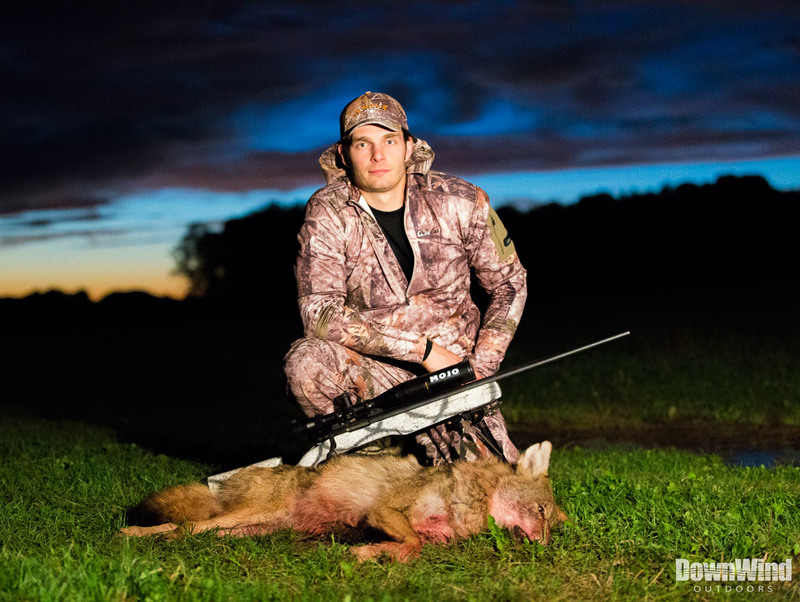 If you have never seen it before, nothing will stop an incoming coyote in its tracks faster than crossing your scent path. Unfortunately, you know what this means, you may need to choose a different route to your favorite stand, most likely a longer and more difficult walk. 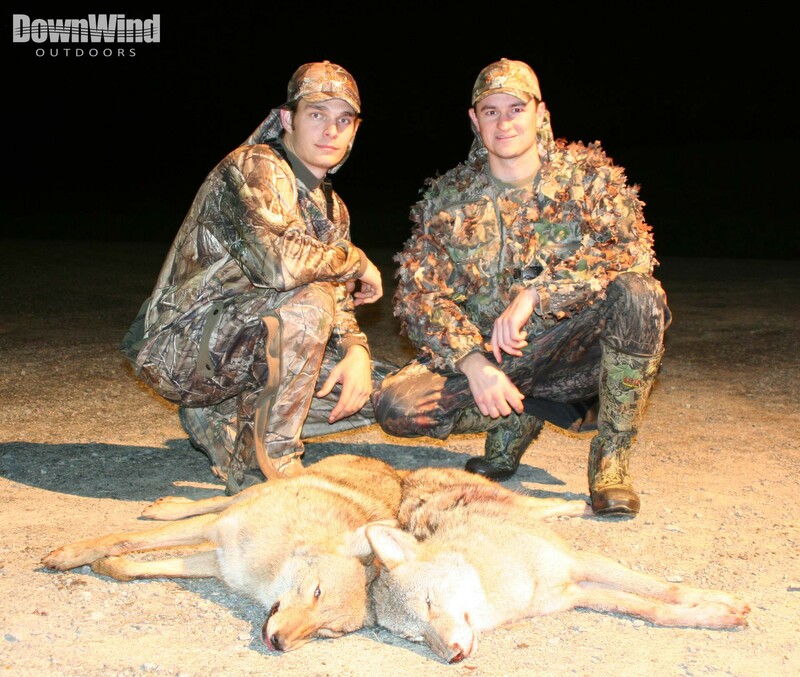 Before stepping foot on a property, use your favorite coyote hunting tool, Google Maps. Look at the terrain and the land features and figure out where you think your prey will come from and where it will want to go as it approaches your call. Is there a chance a coyote will use an opening in a strip of trees separating two fields? If so, don’t walk through that opening. Is there a cattle path cutting through a brushy field? 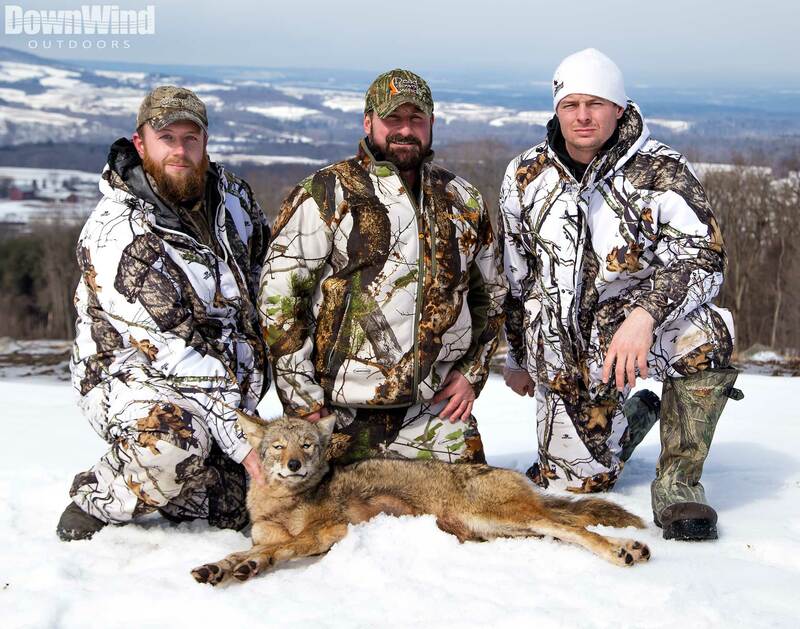 Guess what…coyotes are going to want to use it, so stay off of it! This is the only time you don’t want to be where the coyotes are. 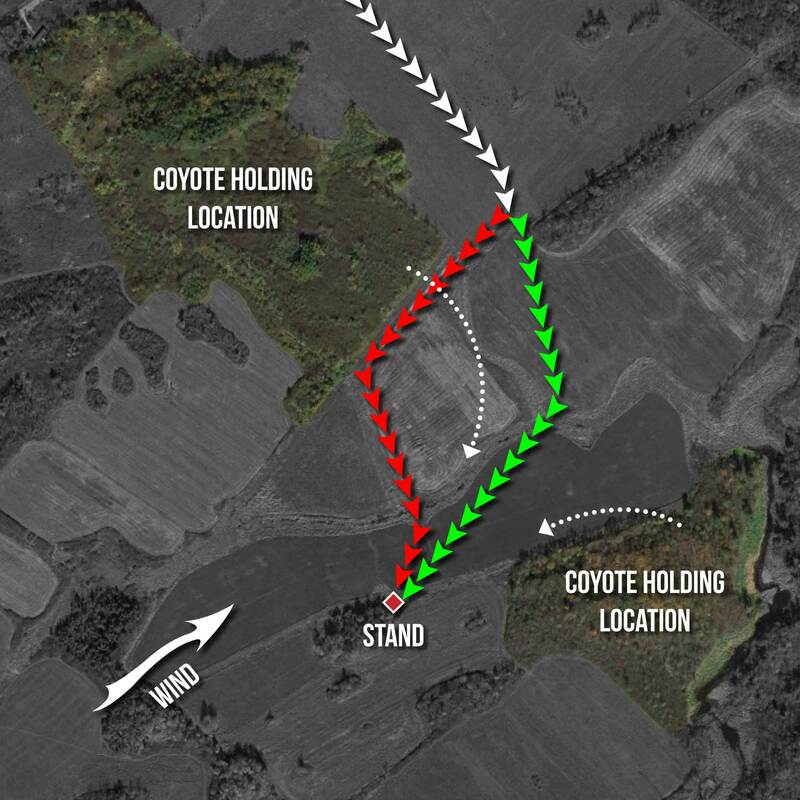 The above map shows how making your walk in a bit longer may be difference between an unsuccessful stand and putting your ballistic tip through a coyotes vitals. Notice how the red arrows follow a well used tractor path that buts up against a thick nasty patch of brush. 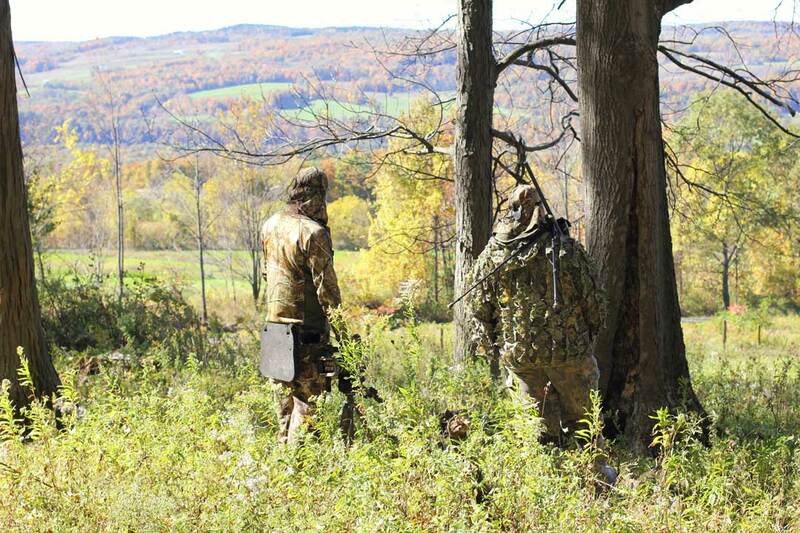 This may seem like the obvious route out to the stand on the island but are you leaving your scent? 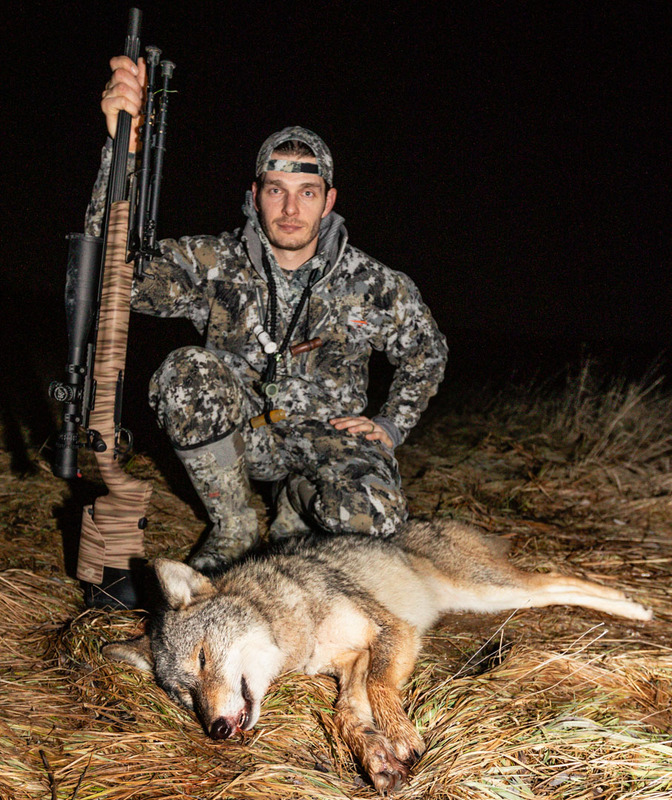 As soon as a coyote crosses a path that you have taken, the hunt is over. However, if you cross the tilled up ankle breaking field and then traverse the 10 foot deep ditch to stay out of the down wind path of a charging coyote you may be on the way to dragging a coyote back to truck on the easy route. Now that we aren’t walking where the coyotes walk we need to up our ninja sense and approach undetected. It’s all about scent for these cunning predators, so we need to try and minimize ours. 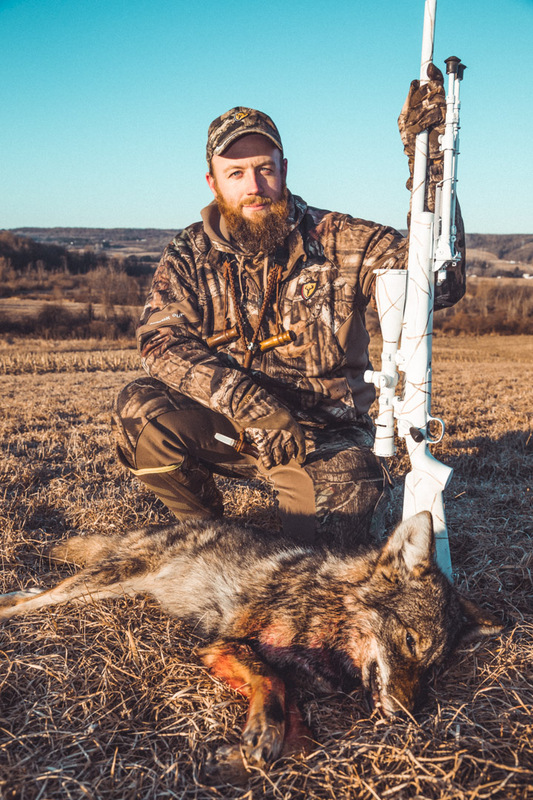 It goes without saying that we need to make sure the wind is in our favor and regardless of where we walk, we will never have our scent cloud blowing into a coyote hot spot. 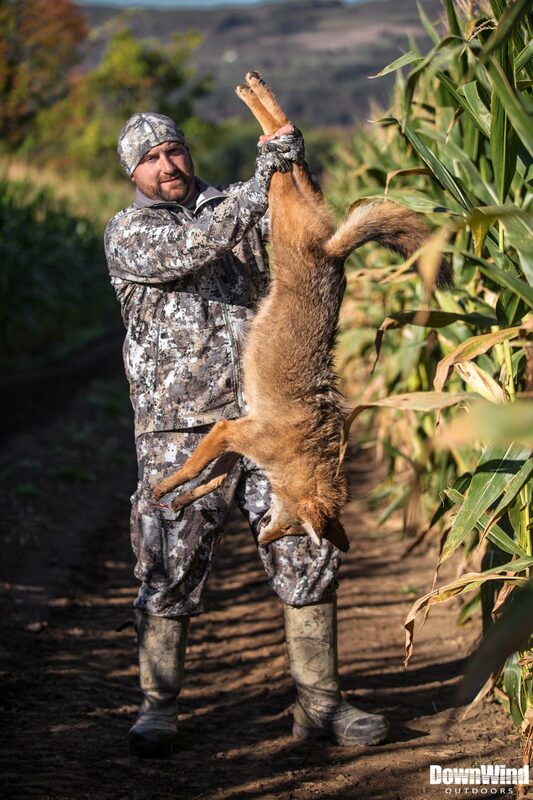 Just remember that no matter how scent free your clothes are and no matter how much scent free spray you sprayed on yourself, you aren’t going to fool a coyotes’ nose. Combat this by using the water in streams and rivers to cover your footsteps, walk through the center of fields instead of on the edge where coyotes pop out, get creative; if you see a pile of cow crap…step in it. The less of a human scent trail you leave behind, the better. To make a long story short, take a deep breath and access the situation before stomping all through a property. Think about the layout of the terrain and how you can use certain features to your advantage to stay invisible. 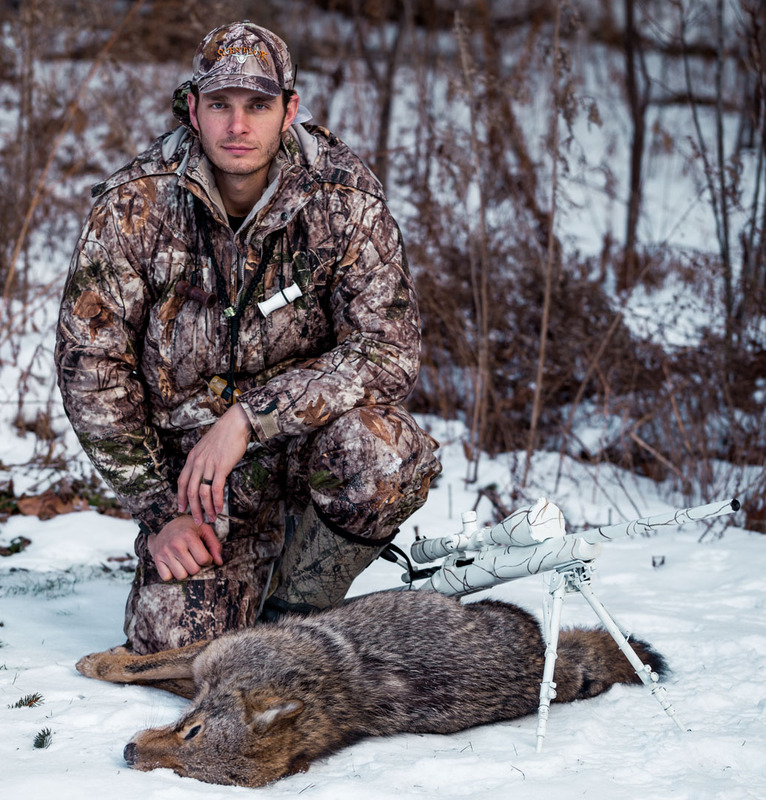 Coyotes are the smartest animals in the woods and keeping everything in your favor can only increase your odds each time you step into the field. Just remember this saying when you are getting frustrated, “Even a blind squirrel finds a nut once in a while”. Take your time, your odds will increase tremendously and you will be able to put more fur on the stretcher.